NITEP, UBC’s Indigenous Teacher Education Program invites applications for a Part-time (80%) Lecturer (one-year term) position specializing in Digital Pedagogies &Indigenous Teacher Education. NITEP, UBC’s Indigenous Teacher Education Program will be establishing a field centre in the Bella Coola area for a four-year period (2018-2022), pending sufficient student enrolment, and invites applications for a Part-time Lecturer (term) position to work as a Field Centre Coordinator. Become a certified teacher through UBC while staying in the Cariboo area! All 4 years of NITEP now offered at the Cariboo field centre. Join us on September 27th at the First Nations Longhouse from 11:00 AM – 3:00 PM for our first Health Resource fair! Lunch will be provided. NITEP invites applications for a Part-time Lecturer (term) position to work as a Field Centre Coordinator. The purpose of this event, featuring three of our outstanding Education’s 100 Alumni, was to share insights, create dialogue, and develop individual and cooperative actions to accelerate the success of Indigenous education, with an emphasis on the past, present, and future role of the UBC Faculty of Education. NITEP is hiring a part-time Field Centre Coordinator for the new Fraser Valley site opening in September 2016! New NITEP Field Centres to Open in 2015 and 2016! 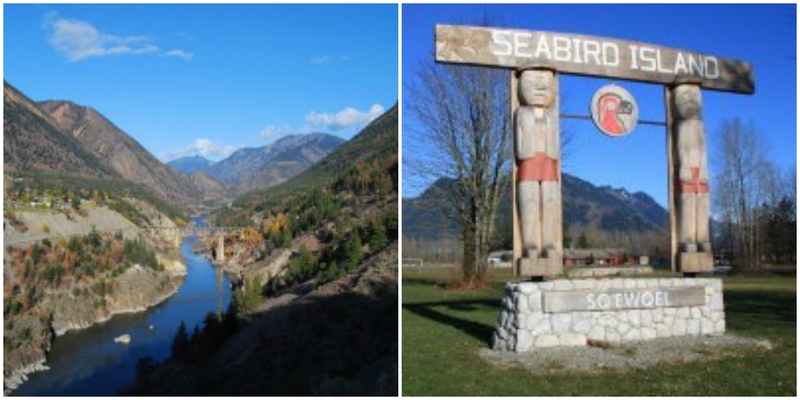 NITEP will be opening two new field centres in Lillooet and the Fraser Valley!